PechaKucha is an organization new to me this year. In August I mentioned that some cool opportunities had arisen: PechaKucha was one of them! I was invited to speak at Cranbrook’s #4 PechaKucha night, which was hosted at Paper and Cup in Kimberley. It was an evening of meeting dynamic, inspirational folks from our local area: Dave, who cycled across Canada for testicular cancer, and Alyssa, who brought healing to villages through acupuncture, to name a couple. I spoke for the environment, my zero-waste life, and how my journey began and unfolded. My A-HA moment began as an opportunity with Wildsight. I took on the Clean Bin Project, which later evolved into the Cranbrook Composts project. Through these programs I opened my eyes to our global trash problem, namely plastic pollution. 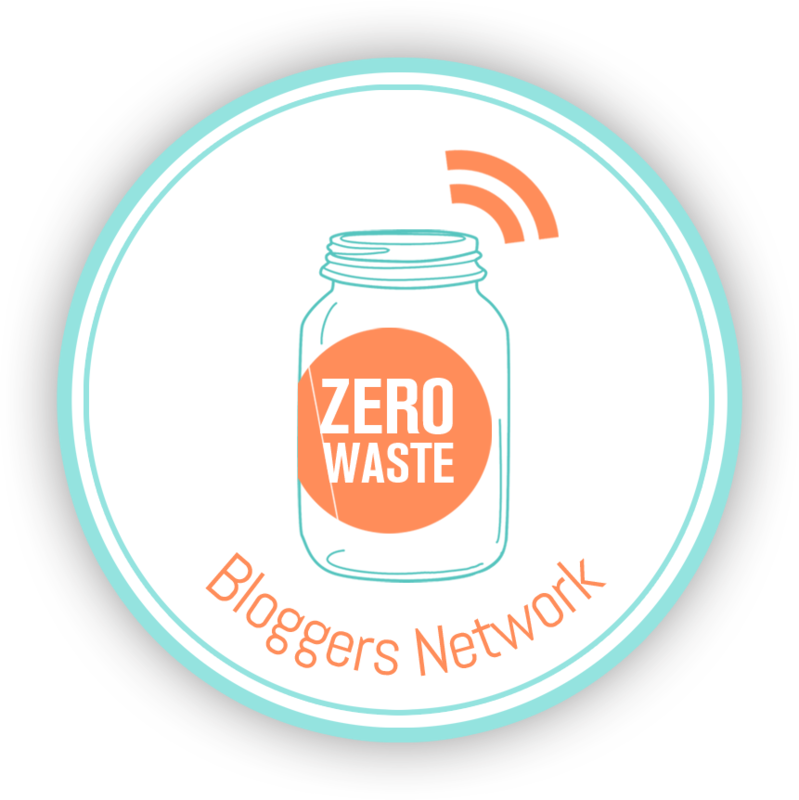 I learned of the Zero Waste Movement and became part of it by changing my wasteful habits to sustainable ones. The movement was slow to catch on in the Kootenays, so I found my online tribe and kept doing my thing. Inspiring opportunities arose for me to share my journey and hopefully inspire others. To this day I am still discovering new ways I can be part of the solution, and show others how they can be too. My favourite part of the evening was the discussions and questions that followed. Several people approached me afterwards to talk zero-waste, local issues, and challenges that vary from province to province. I really appreciated their openness, suggestions, and personal experiences. My hope is that I inspired at least one person to change one thing. My sister and her partner were there as my supports, and they made it possible for my daughter to watch me speak, which was really important to me *sob*. Thank you to the PechaKucha organizers, presenters, hosts, attendees, and all of the people who have encouraged me through this journey and continue to do so. And stay tuned for the next opportunity, which I am SO excited about! Look at me talk! And fidget! I did one of these presentations once. It was a challenge to be that concise but well worth it, and I enjoyed the other presentations given this way. Great experience. Way to go, Nadine! What an awesome opportunity for you. I imagine you were very inspiring to many people there. I would love to see your collection of images sometime. Nice work!